3D printing quadcopters is getting very popular recently. There are many advantages for quadcopter owners in 3D printing their quadcopter or at least parts of their quadcopter. The main reasons hobbyists do it is because it is cheap. It is cheaper than just buying the whole quadcopter. One can save a lot of money with 3D printing the parts. 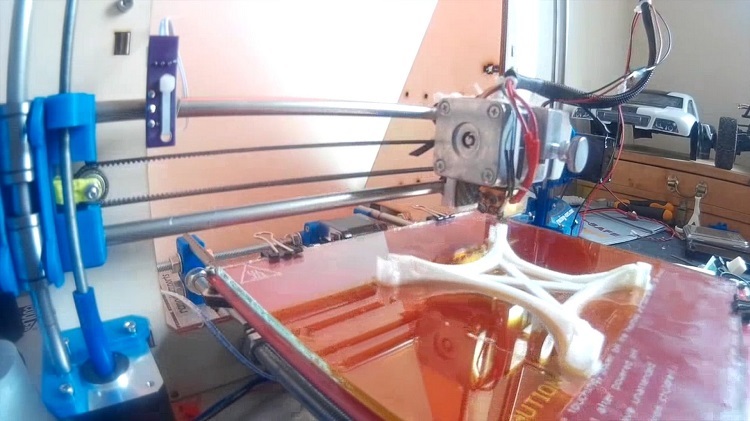 They can make custom designs that suit their needs best and they can fix their quadcopter faster with just 3D printing the parts. Many people also argue that if you build your quadcopter by yourself, you know the hobby much better. Many shops that fix the aircrafts often times also 3D print most of the parts. That is why it is good to know some more things about 3D printing the quadcopters. 3D designs have become increasingly available on the Internet. Many of them are free, but for the best one you usually have to pay in order to get them. They are usually posted by other people who have already built their quadcopter with those designs or even by companies. Alternative way to get some designs is to contact the manufacturer of your preferred model. But the best designs are usually custom made. Quadcopter frame is usually the main thing that is 3D printed. 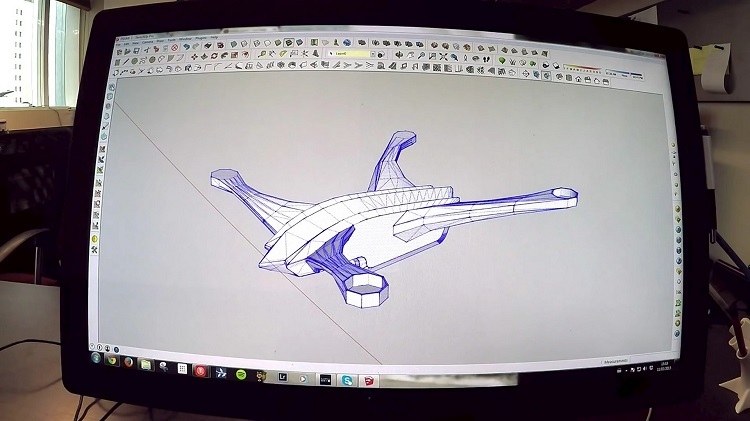 Propellers are also often 3D printed. They can have different lengths and pitches. A good idea is to 3D print a gimbal. That stabilizes the camera and makes better picture and video. Other framing (like frame for camera) can also be printed. Cover of wiring, antenna and other things. Technical appliances – wiring, antenna, transmitter. Motors have to be bought. Camera also cannot be printed. A good idea is to also print the receiver and controller. In this case the printable part is the frame. The things that cannot be printed can easily be bought in the shop. Their price depends heavily on the quality that they have. When buying them one has to choose wisely. For example, it is not the best to buy very good motor and cheap battery. The battery will die off soon and that can ruin the flying experience. Nowadays many companies individuals and organizations 3D print drones. In military they find this very useful in their ships. 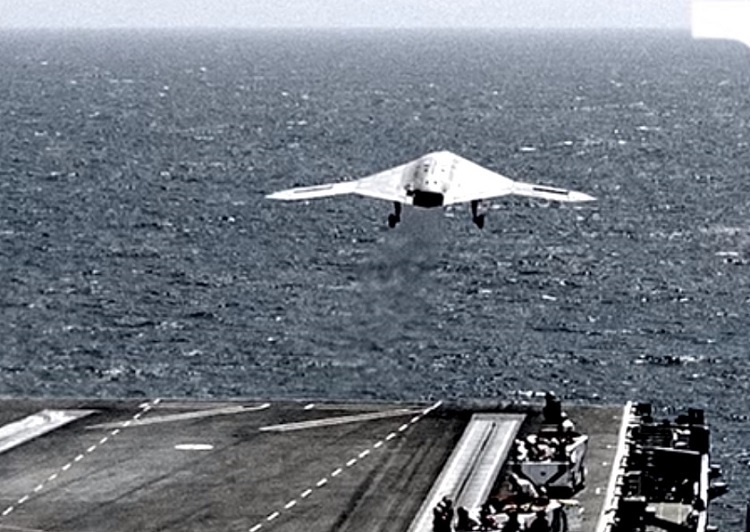 There they can quickly make military drones by just printing them and putting them together. Those drones are then used in military operations. Companies that offer professional services with drones (like promotion videos and photography) usually have custom made drones. In many cases they make the components themselves. Some shops where they fix quadcopters and other drones save by printing the parts and then repairing the drones with them. Professional flyers (racers and others) also tend to make custom designed drones. For them 3D printing is a must because the materials that they use are very specific and designed for their craft. And last but not least – quadcopter hobbyists. The hobby is famous for its DIY (Do It Yourself) component, meaning that they like making quadcopters by themselves. That also helps them understand the mechanics of the aircraft better. 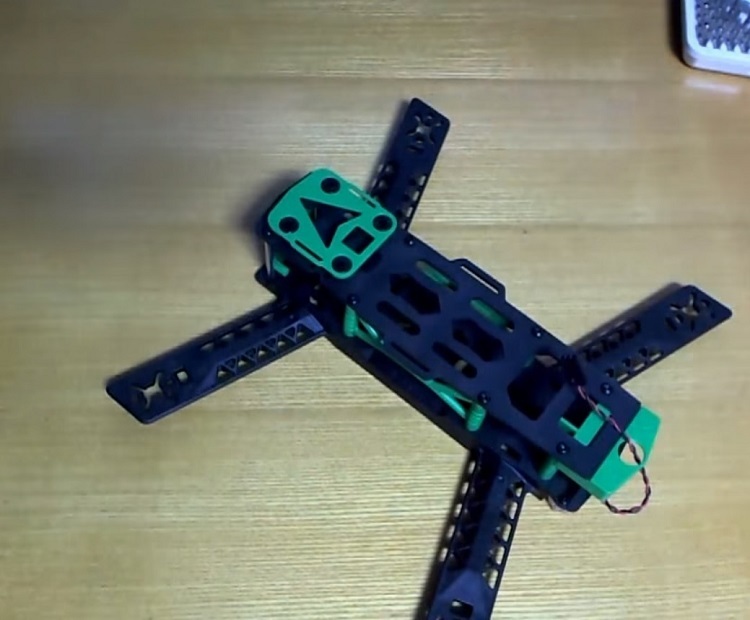 Quadcopters can be made of different materials. That is why designing your own one can be very beneficial. Different materials are good in different things. All of them have their pluses and minuses. Here I will review some of the most widely used materials for quadcopter frame. ABS plastic; cheap, but not too durable. 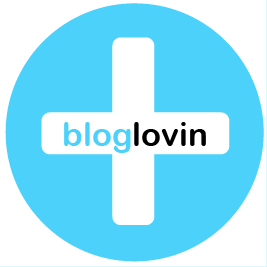 Can be easily damaged and usually cannot take a lot of beating. That is bad for beginners because they tend to crash their quadcopters a lot. It is all part of the learning curve. 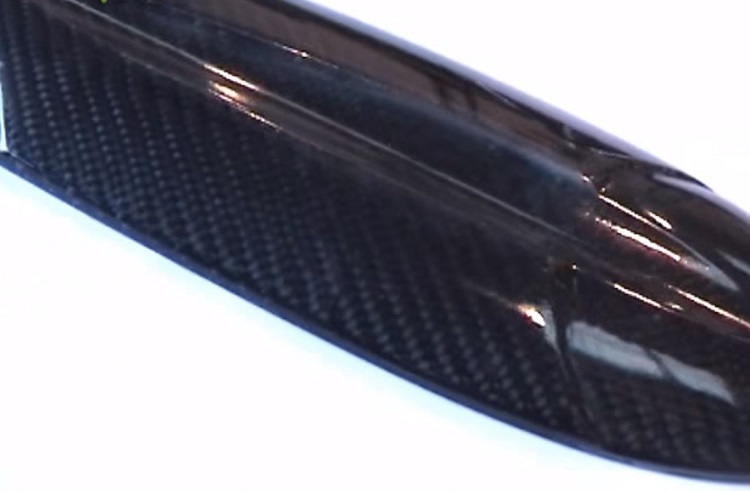 Carbon fiber is probably most popular material. The pluses are that it is light and stiff. The downside is that it is quite expensive. It is also quite easy to fix. Fiberglass works in a similar way as carbon fiber. It is the cheaper version of it. That means that it is less expensive, heavier and softer. The good thing is also that it is easy to construct. Polycarbonate is heavy and stiff. Another upside is that it is cheap material. The downside is that it is not the strongest material. Aluminum is one of the most widely used materials. Since there is a lot of aluminum in earth crust, it is relatively inexpensive. As we know, it is also light and quite strong. Titanium is not used very often. However I am mentioning it because it is one of the best materials for quadcopters. It is strong and light. The reason why it is not used often is that it is rare material and therefore very expensive. With proper choice of materials one can make a quadcopter suitable for different personal needs. Now when one has the parts, all they have to do is to connect them. The equipment that is bought for quadcopter is usually easy to put together. So all you have to do is to put the equipment together. To put standard things together – like camera, wire to transmitter, antenna, motors and propellers is not hard (you can find many tutorials online). However when one tries to make more advanced quadcopters with GPS and many other add-ons, the things might get a bit more complicated. But this is usually good to know for more advanced quadcopter builders. Before printing a frame (or any other component) that is the same as some other frame already in use (and that can be bought in shop), make sure that you are legally allowed to use them. You can potentially violate some copyrights. Also make sure you fly only in areas where you are allowed to fly and that you follow legal practices with your quadcopter. Do not fly in the way to put other people in danger. Fly away from the crowds, national parks, airports and other buildings and below 400 feet. Also it is not allowed to violate privacy of others. Furthermore drone registration is necessary even if you design your own drone. Credits for this article go to Thomas Foster who is an owner of Best quadcopter with camera (a website) and a drone enthusiast. In his free time he likes flying his quadcopters and making aerial photos. Thomas Foster is an owner of Best quadcopter with camera website and a drone enthusiast. 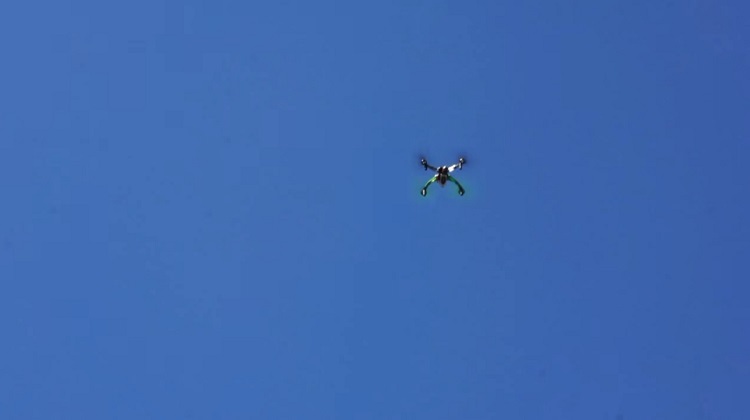 In his free time he likes flying his quadcopters and making aerial photos. 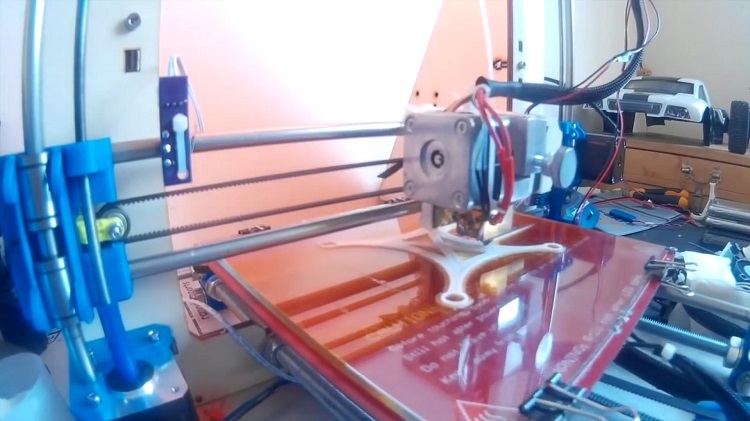 Thinking about 3d printing jobs as your career opportunity? 3D replica of George Washington bust is completed! 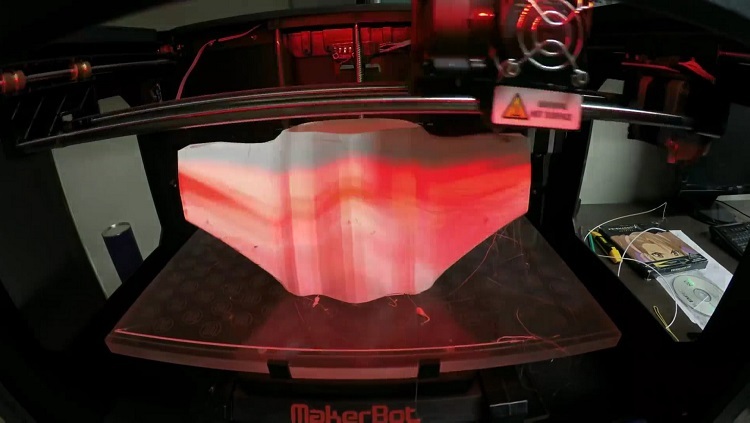 How Eco-friendly is 3D printing? © 2019 - 3D Printing from scratch | All Rights Reserved.